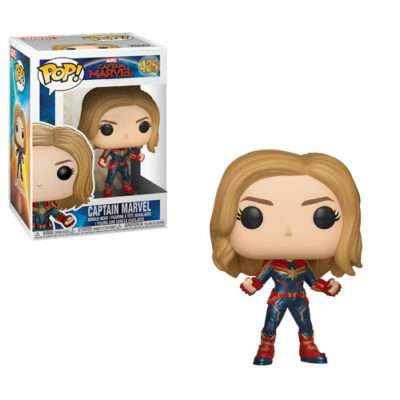 Tagged Captain Marvel, Collectible, Figures, Funko, Marvel, Marvel Cinematic Universe, Marvel Studios, MCU, Movies, Picture Review. « Pop! Captain Marvel – Goose The Cat Review!